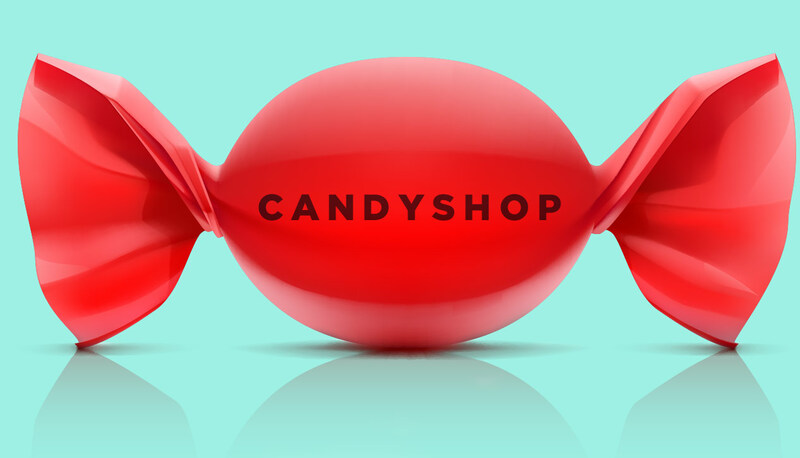 sounds a rollin' and a rockin', just the way a Candyshop should! Like it, like it, yes I do! Hi Russ! Ya, it's a goodie! Hope I can fit the whole track in! Candy, SUUNS ia set to play at Le Minotaure, in old Hull, Saturday February 17. After that, who knows? Source: their site, Tour.